Thursfields’ Residential Conveyancing Solicitors have a vast breadth of knowledge and experience built over many years working in the property industry. Thursfields is one of Worcestershire and the West Midland’s most long established and reputable law firms. We advise clients on their legal rights and responsibilities, offering them excellent customer service and expert legal advice on buying and selling a residential property. We are able to assist you with any legal services, you may need our support with. Everyone buying or selling a home has to go through the conveyancing process. A conveyancing solicitor is a fully qualified practising solicitor who can undertake the conveyancing process on your behalf. When buying or selling a house, a conveyancing solicitor’s responsibilities include local search, land charges search, advising on land registry and stamp duty. The local search exposes any factors which weren’t on the estate agent’s details but may possibly affect your future plans of your new home. The land charges search checks to see if your home is subject to certain restrictions that may affect its development. Land registry is the legal documents you personally need to see to verify the seller’s ownership. Finally stamp duty is the tax due on the purchase of a property as per the government’s current standard. 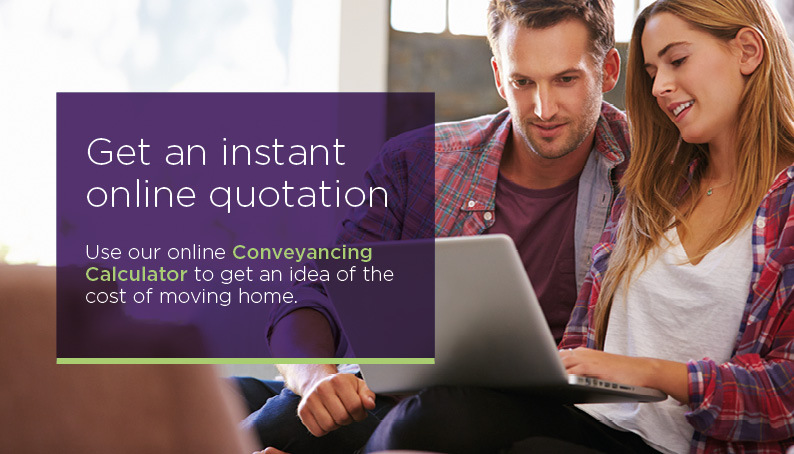 Conveyancing is the legal work that is carried out between your offer being accepted, you and the seller exchanging contracts as well as the completion of the sale. Every house purchase and sale is different, however generally a conveyancer will deal with the land registry, stamp duty charges and payments, collecting and transferring money during a house sale, providing legal advice and drawing up and assessing contracts. A mortgage broker is a person or company that arranges mortgages between borrowers and lenders. Thursfields do not work with just one mortgage broker but many. Therefore Thursfields will be able to assist you with any mortgage broker queries you may have. If you’re buying a home in England or Northern Ireland that costs more than £125,000, you’ll have to pay stamp duty land tax on your purchase of either a property or a piece of land. Yet there are several different rate bands for stamp duty and the tax is calculated on the part of the property purchase price that falls within every band. However buyers of second homes will have to pay an extra 3% in stamp duty on top of current rates for each band. Your solicitor will deal with the stamp duty return and any payment due for you. Contact Thursfields’ expert Conveyancing team at our offices in Birmingham, Halesowen, Kidderminster, Sedgley, Solihull, Stourport and Worcester. Time for a move to the Country? Are you getting the right Mortgage? Bye Bye to Buy-to Let?